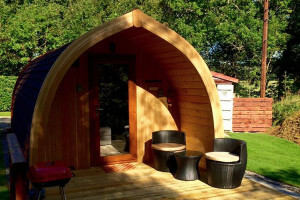 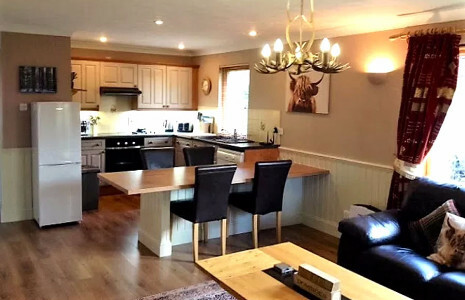 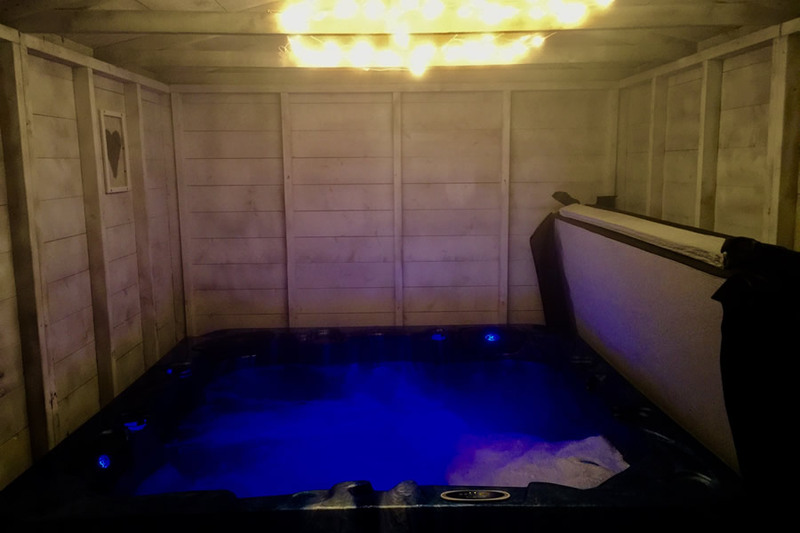 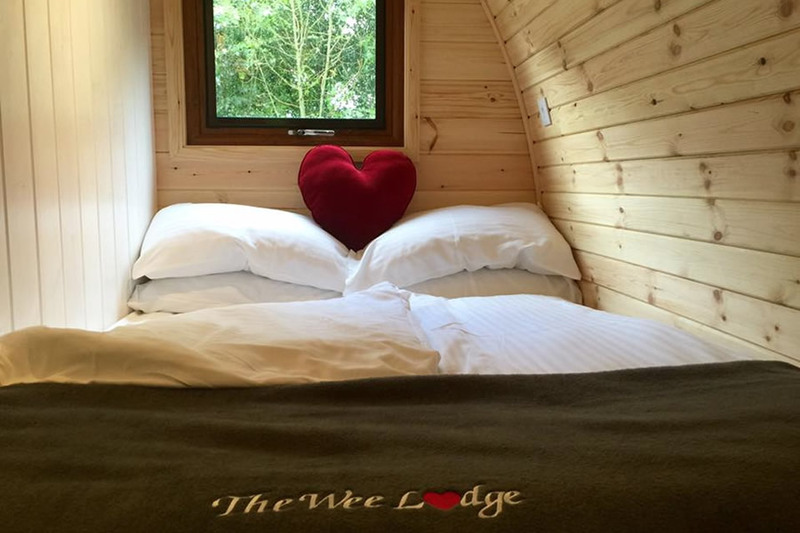 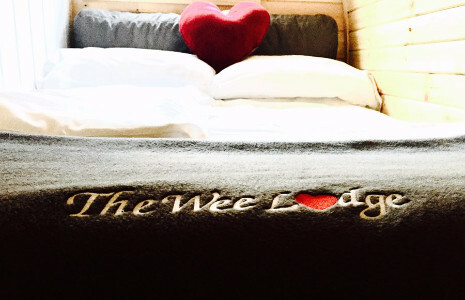 Enjoy an Overnight Stay from Mon - Thursday in one of our brand new Wee Lodges. 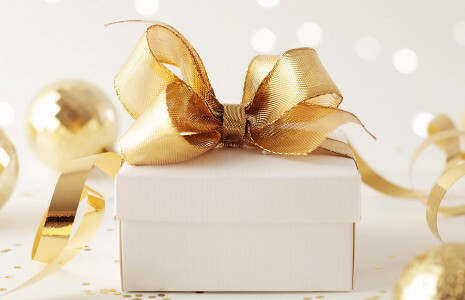 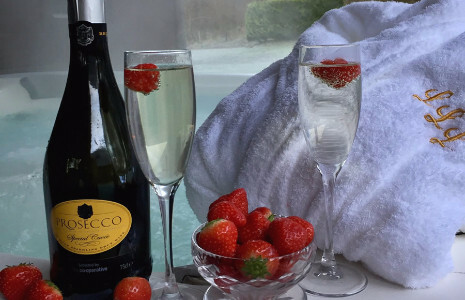 Midweek Overnight Stay includes complimentary Prosecco and chocolates! Vouchers can be used Mon - Thurs only during the 6 month period and are subject to availability.